Clearly the company has let everyone else do their marketing for them, and why not. Samsung spends 9 figures on its marketing campaign – Google spends 9 bucks and gets pretty much the same amount of coverage, so who can blame them! As for the phone itself, I’ll have more to say on that in the coming days. 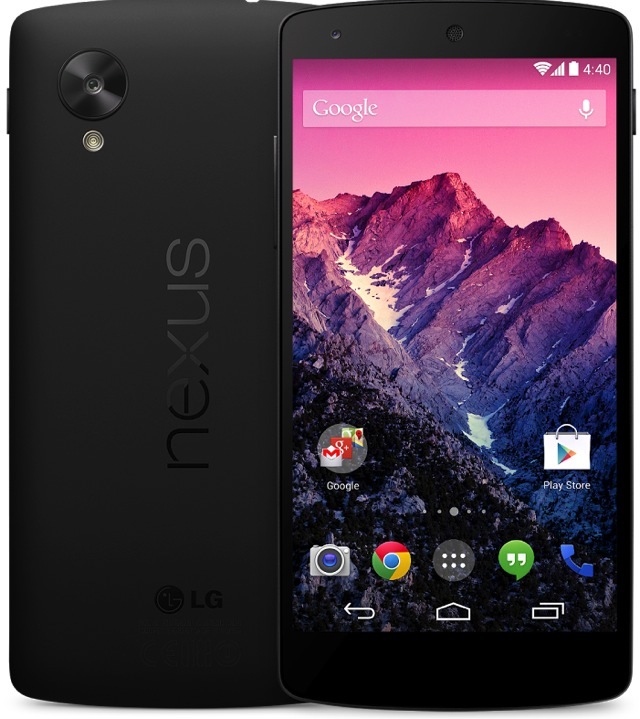 I’m seriously tempted to upgrade from my Nexus 4, but only if there’s enough of a difference. 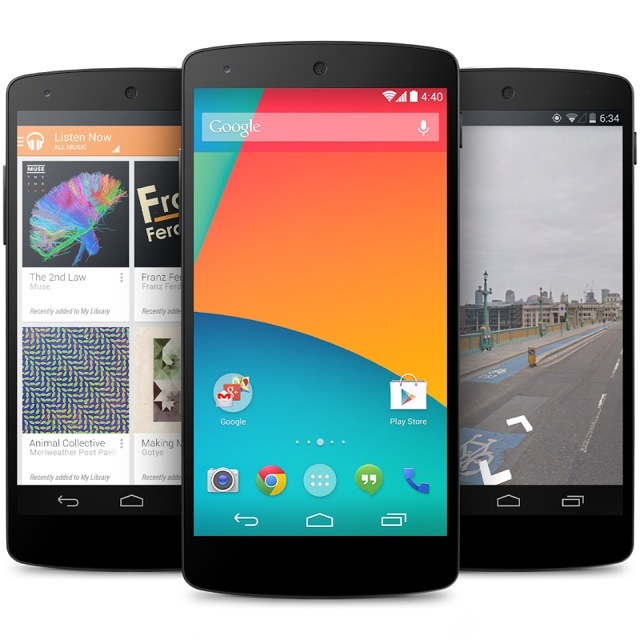 Either, KitKat should be ready to download soon, so I’ll report back on what Google’s OS team has been up to this past year as it lands on my Nexus 4. 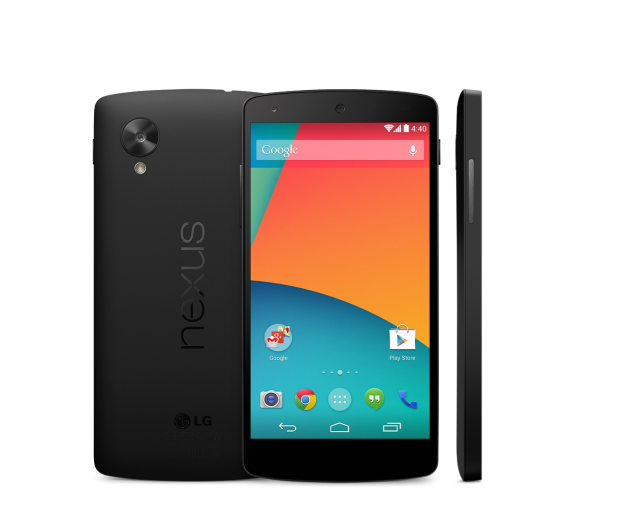 Is this what Google's waiting for before launching the Nexus 5? Gingerbread, Honeycomb and Ice Cream Sandwich: which version of Android is for smartphones and which for tablets?